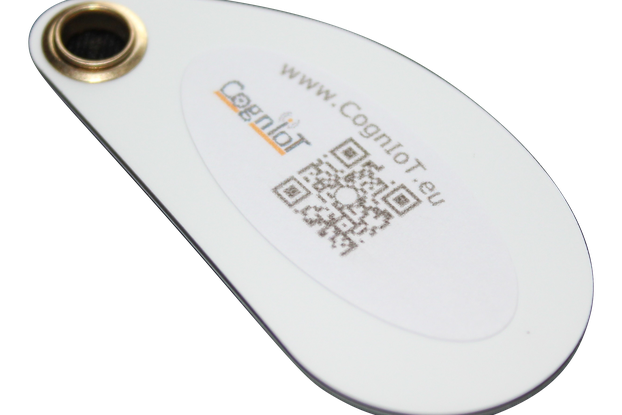 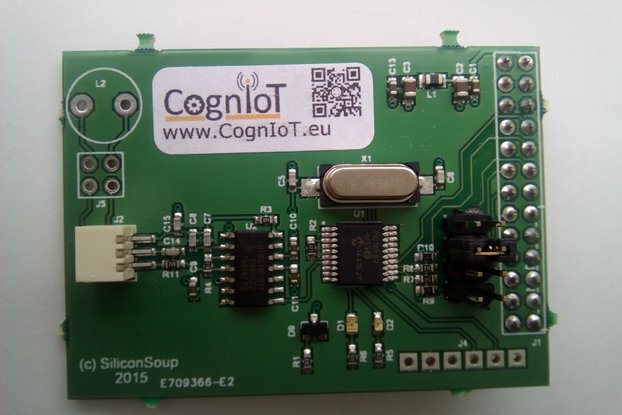 The Multi-Serial I/O adapter from CognIoT brings the UART, I2C and SPI ports to convenient 0.1” headers. 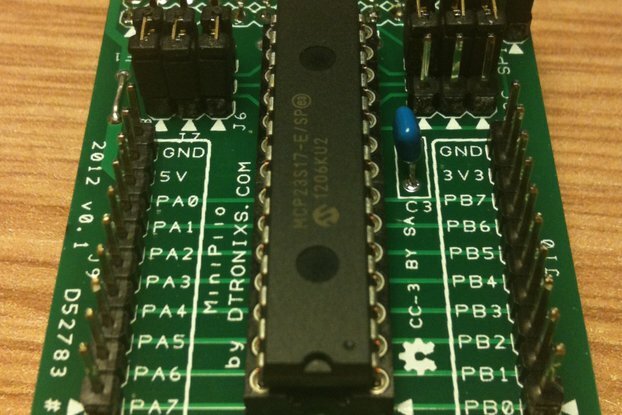 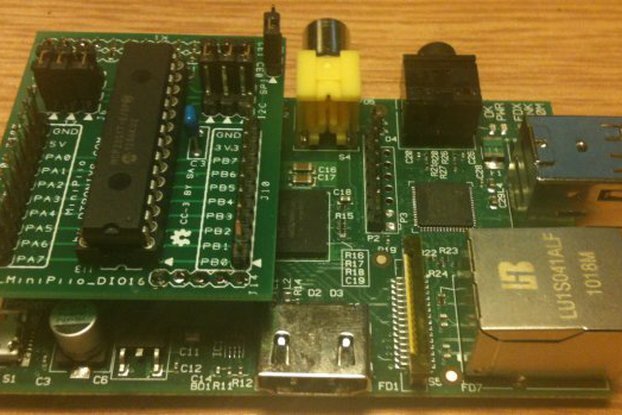 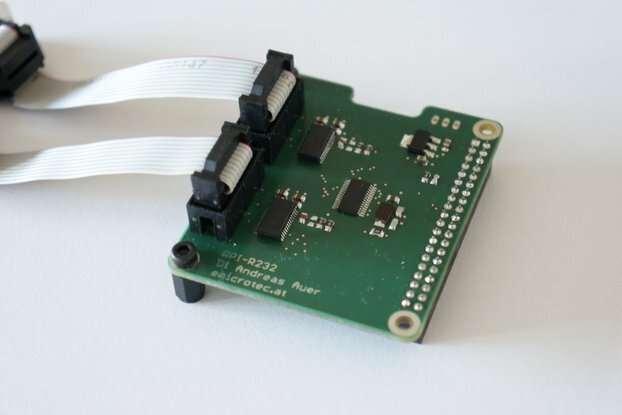 Raspberry Pi add-ons that require any of the serial ports can be easily connected via the Multi-Serial I/O adapter. 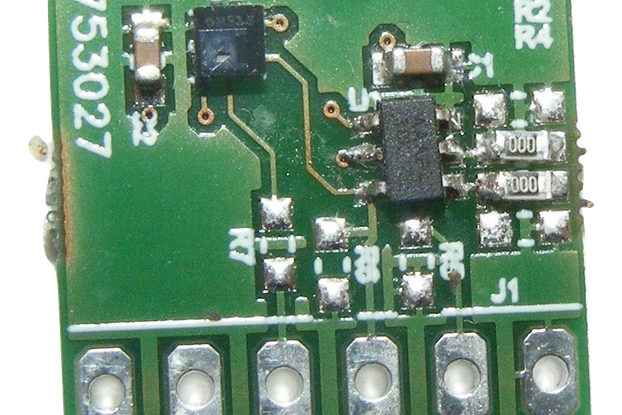 All of the headers have 3.3V and GND as well as the signals of the port. 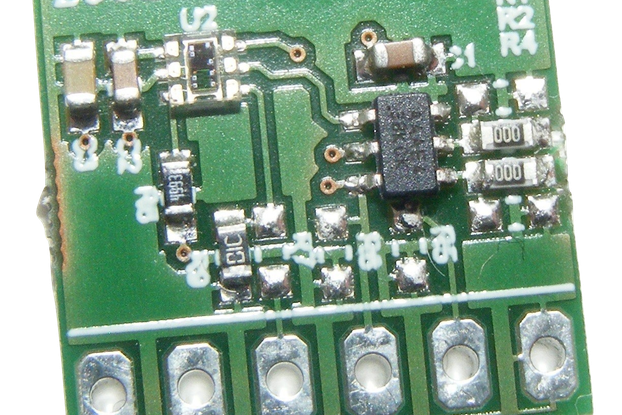 The I2C port has pull-ups on SCL and SDA to prevent erronous operation. 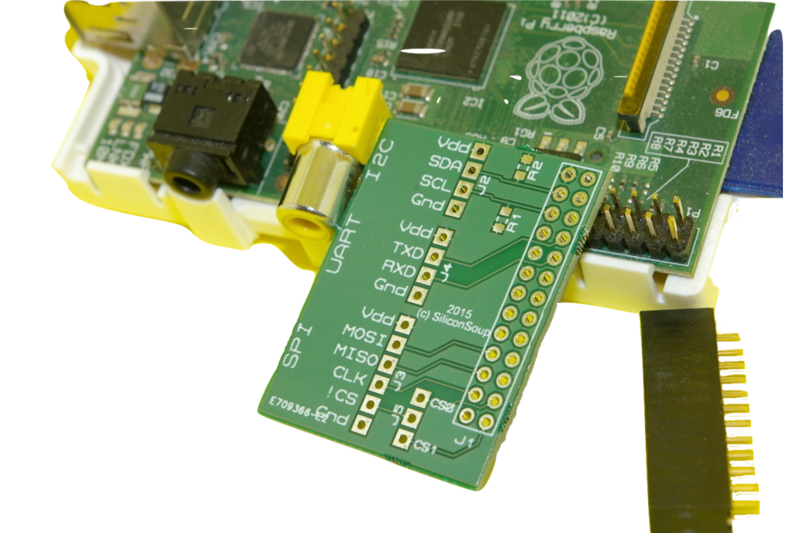 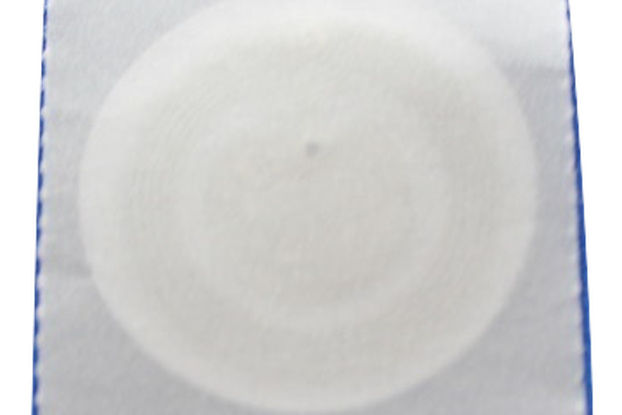 These are an optional fit – already present on Raspberry-Pi. 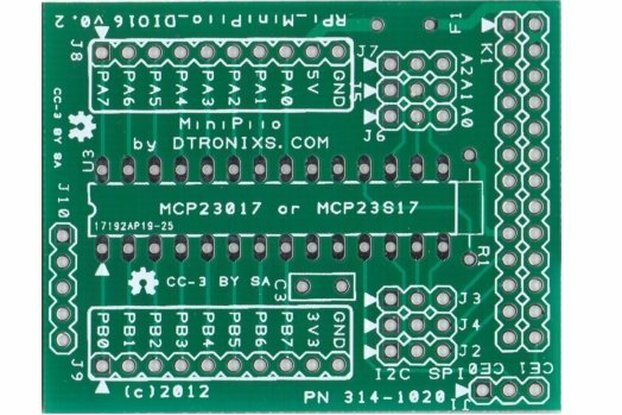 The Raspberry Pi 26-pin header and the pin header for the serial ports are supplied ready for the user to solder to the adapter board. 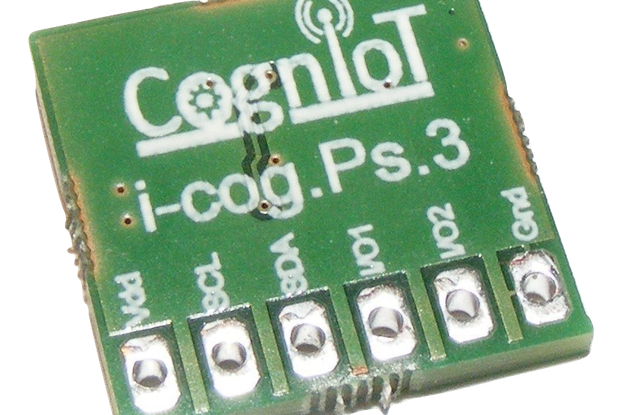 iCog Light Sensor with ID-IoT chip.